The following partners and organisations have the information or assistance you need: whether you are completely new to exporting, have some experience, or are looking to expand a well established range of global markets and services; there’s always more you can do to increase your bottom line. Please click here to see the Textiles industry operating plan for 2017/2018 as decided at an International Industry Consultation held by Textiles Scotland. 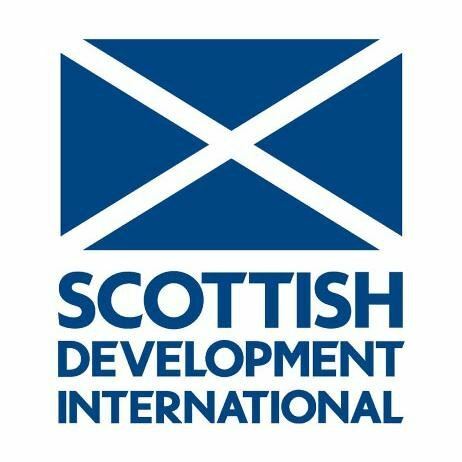 Scottish Development International supports the Scotland in international markets. Its trained and experienced team of advisers based in all continents are available to assist businesses seeking to maximise opportunities in new markets. SDI partners with UKTI to utilise a global network of Embassies and Consulates. SDI offers businesses a range of services including strategy development, research, and in-market support. SDI is also the lead agency in presenting the textiles industry to international markets through showcase activities. Whether you need to find an agent or identify a buyer, SDI can support activities to help internationalise your business. With a network of 20 offices in international markets SDI provides the industry with up to date market information, and through its network of contacts assists the industry to identify market and profile opportunities. SDI in Scotland has a full time textiles manager and regional executives you can call on for advice and support. The key markets for Scotland, as identified by industry, are Russia, North America and Japan, but by far our biggest customer remains Europe. SDI organises a programme of textiles events throughout the year in key markets from learning journeys to emerging markets, to support for attending or exhibiting at important trade shows. Taking part in overseas exhibitions is an effective way for companies to test new markets, attract new customers, appoint agents or distributors and make sales. 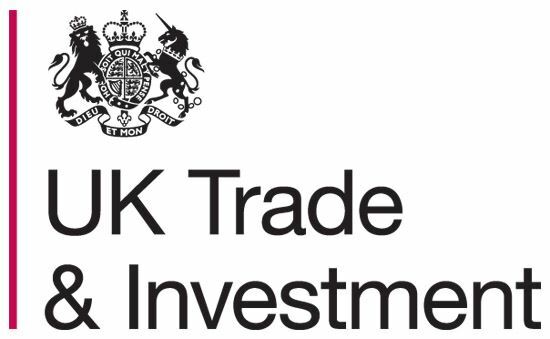 UKTI’s Tradeshow Access Programme provides grant support to attend these events. TAP offers businesses the option of participating as part of a group led by an Accredited Trade Organisation. TAP grants vary from £1000 to £1800. Scottish Enterprise provide access to Export Savvy - a free e-learning tool to develop the right skills and know-how to grow your business in overseas markets. This tool allows you to work at your own pace, great for developing exporting knowledge alongside running your business or other projects. Additionally, you can talk to an Export Advisor for free if your company is registered in Scotland. Smart Exporter is our international business skills programme – free to any company registered in Scotland. It’s delivered by Scottish Development International (SDI) and Highlands and Islands Enterprise (HIE), co-funded by the European Social Fund and the European Regional Development Fund. For information please visit here. 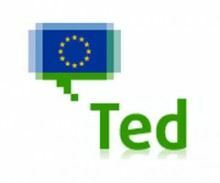 TED is an online resource dedicated to European public procurement, providing free access to business opportunities. It is updated five times a week with around 1500 procurement notices. 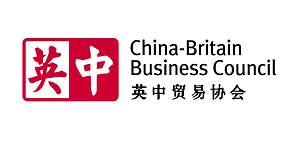 The China Britain Business Council is the leading organisation helping UK companies grow and develop their business in China. Their mission is to help UK companies of all sizes and sectors, whether new entrants or established operations, access the full potential of the fastest growing market in the world. The CBBC website includes details on upcoming Scotland-China events, including business clinics.